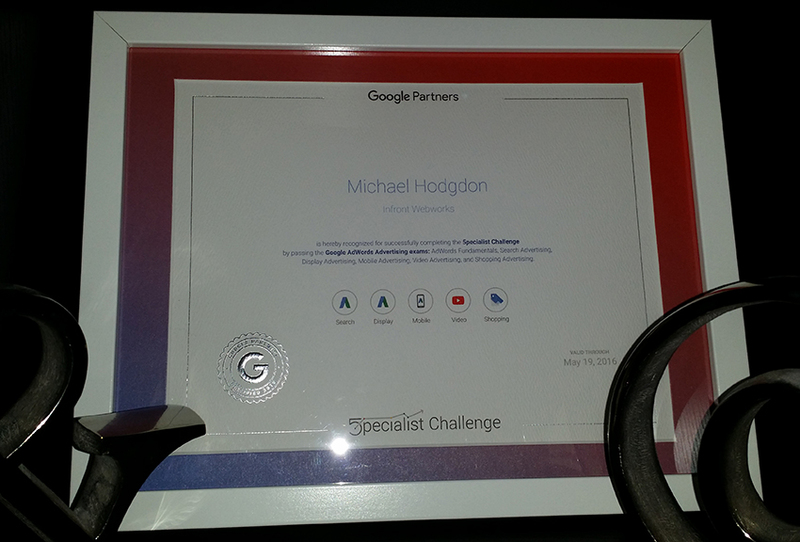 Well the 2017 Google Partners Specialist Challenge﻿ was a bit disappointing this year. Google announced the Specialist Challenge and me and our team at Infront Webworks completed all mandatory certifications including AdWords Fundamentals and Advanced Search, AdWords Display, Video, Shopping, and Mobile Advertising only to find out in mid-November that Google would be postponing the Specialist Challenge until early 2018. 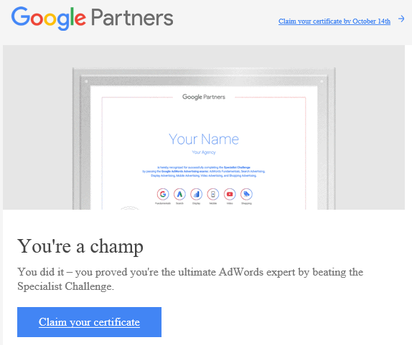 Well the 2016 Google Partners Specialist Challenge﻿ has come close and I happy to say a pulled it off again this year, Multiple timed exams covering AdWords Search, AdWords Display, Video, Shopping, and Mobile Advertising. 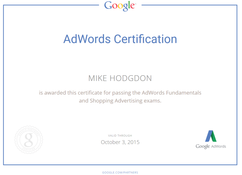 Multiple timed exams covering AdWords Search, AdWords Display, Video, Shopping, and Mobile Advertising. 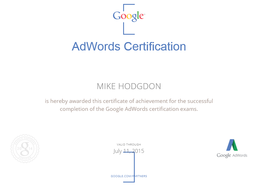 The Google AdWords certification is a professional accreditation that Google offers to individuals who proficient in basic and advanced aspects of AdWords. 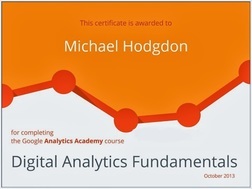 The Google Analytics Individual Qualification (IQ) demonstrates proficiency in Google Analytics. The Shopping Advertising exam covers creating a Merchant Center account, product data feed, and creating and managing Shopping campaigns. 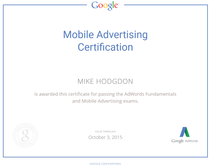 The Mobile Advertising exam covers basic and advanced concepts, including mobile fundamentals, bidding and targeting strategies, mobile ads, and measurement solutions. 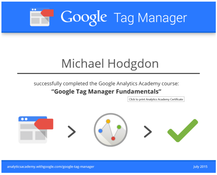 The Google Tag Manager Certification demonstrates proficiency in Google Tag Manager measurement planning, strategy and implementation. 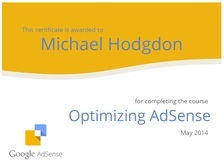 The Google Adsense certifications covers basic and advanced concepts, including implementation of Adsense Tags, naming conventions, integration on your website, etc.. 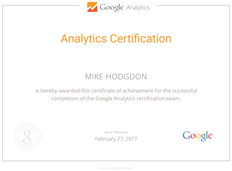 The Google Analytics Certification demonstrates proficiency in Google analytics implementation, reporting, dimensions, and advanced conversion, ROI and funnel tracking. Advanced SEO training and certification. 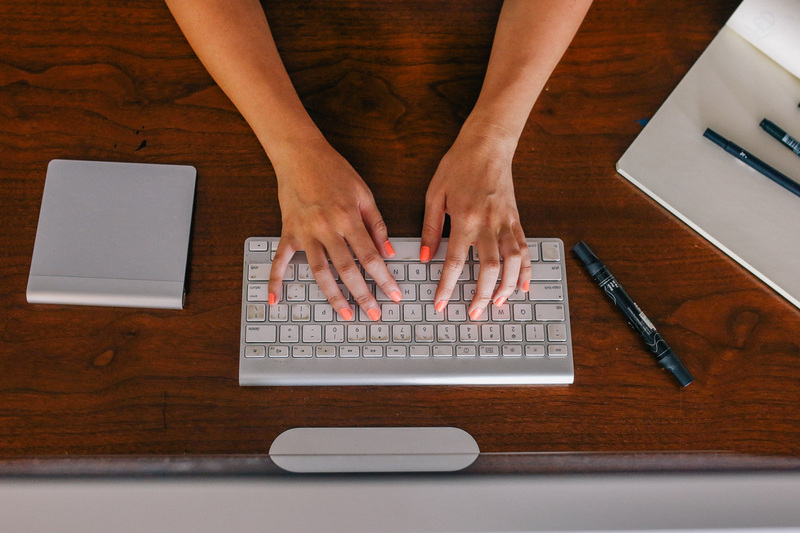 Drop by the SEO ad operations, and online marketing resource center and find out a list of certifications and were to go online for testing and studying. 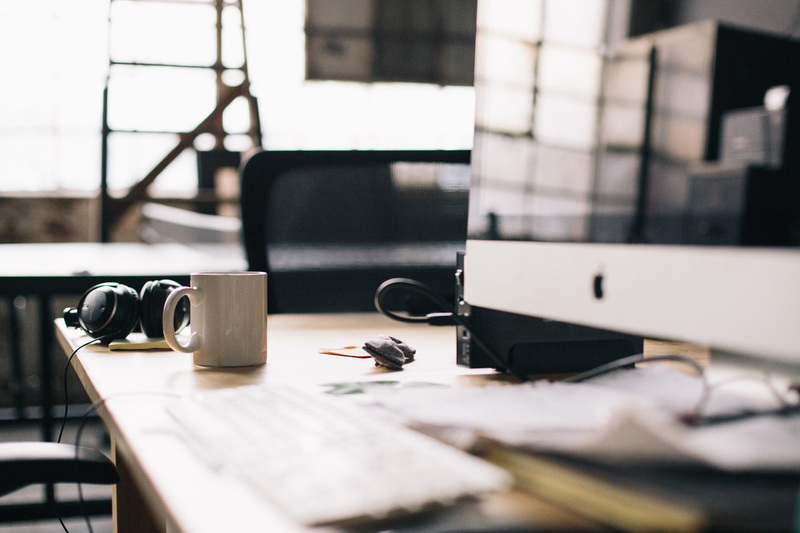 Read up on our SEO, AD operations and online marketing certifications blog for schedules, study materials, and more.